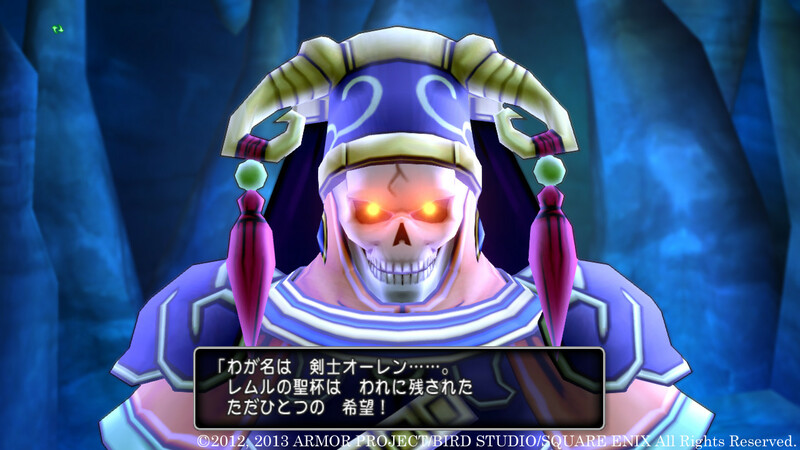 Dragon Quest X is the game made by Square Enix that many of our readers have said would entice them into buying a Wii U if it was available in North America. 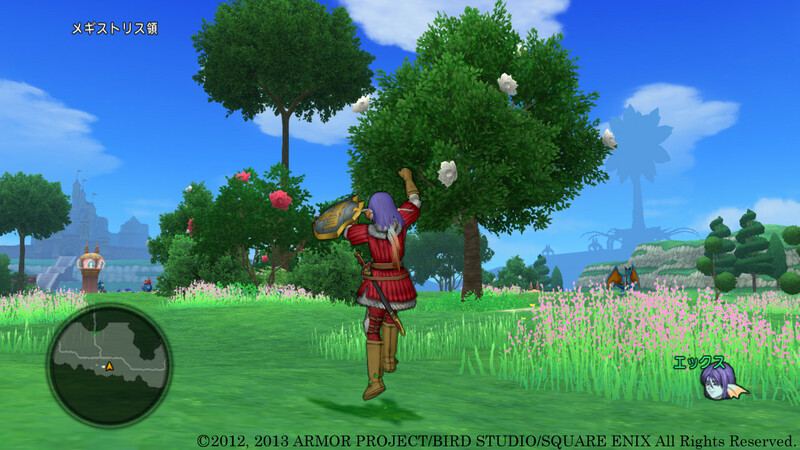 While I normally take no joy in showing you things that as of yet we cannot have, these screenshots are pretty sweet and may make you scream obscenities due to the frustration of a lack of announcement for NA. 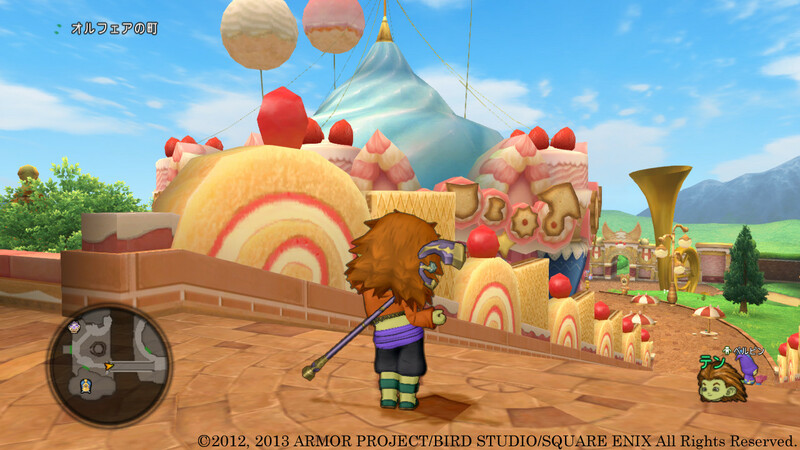 If these pictures happen to not be enough for you to sink your teeth into, you can always check out the trailer that was recently released. 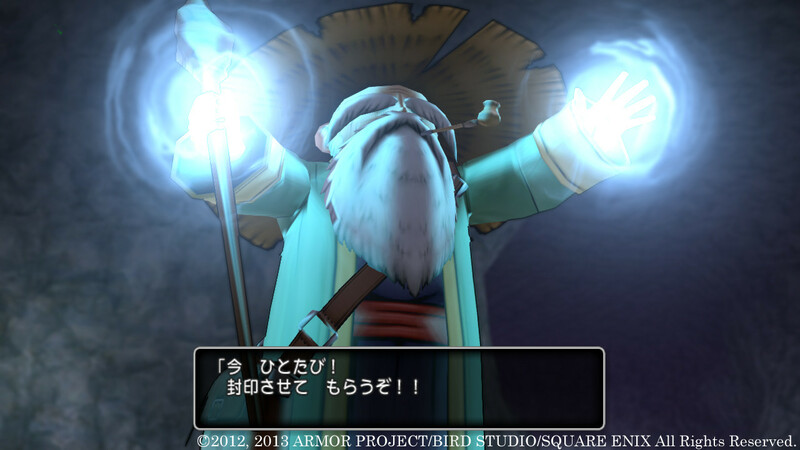 Always remember, let us not be angered at those who bring us news of games that we cannot yet get our hands on. 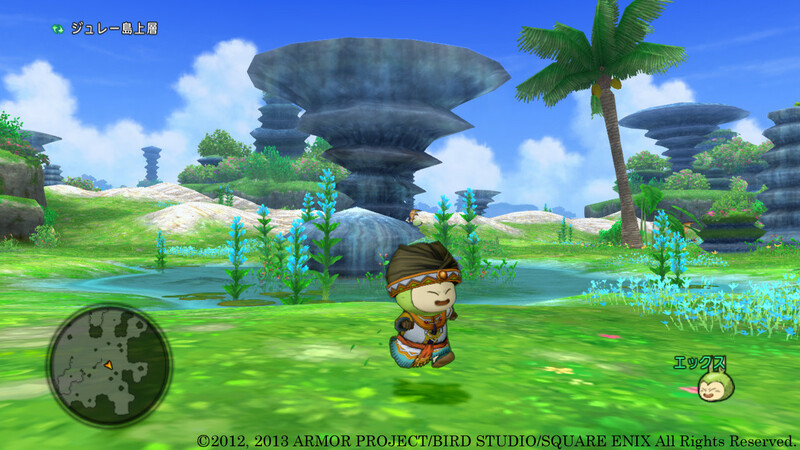 The game releases on the Wii U later this month on March 30, 2013 in Japan. 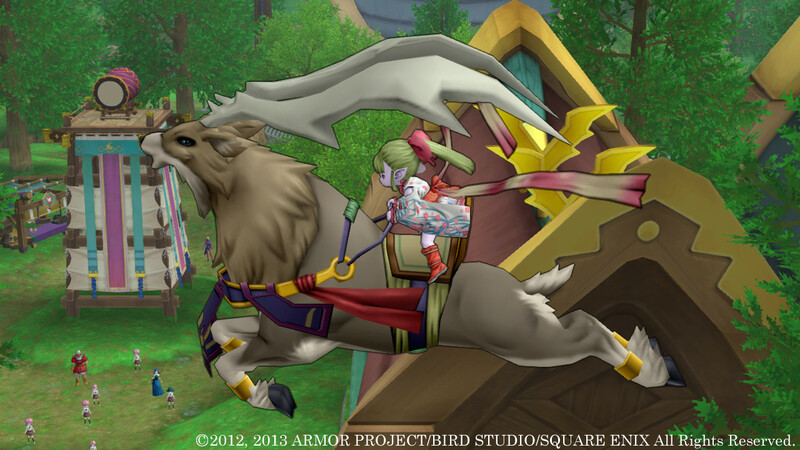 While we are all hopeful of a NA release, no such announcement has been made just yet. 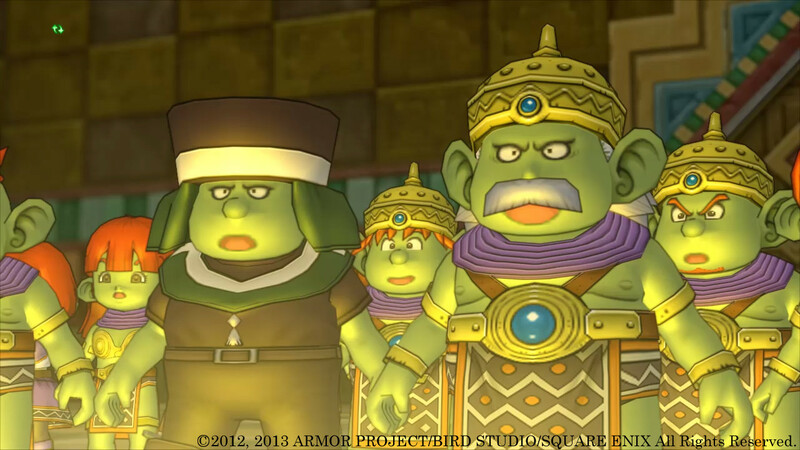 Are you included in the group of people who would be more apt to purchase a Wii U if Dragon Quest X was available to you? 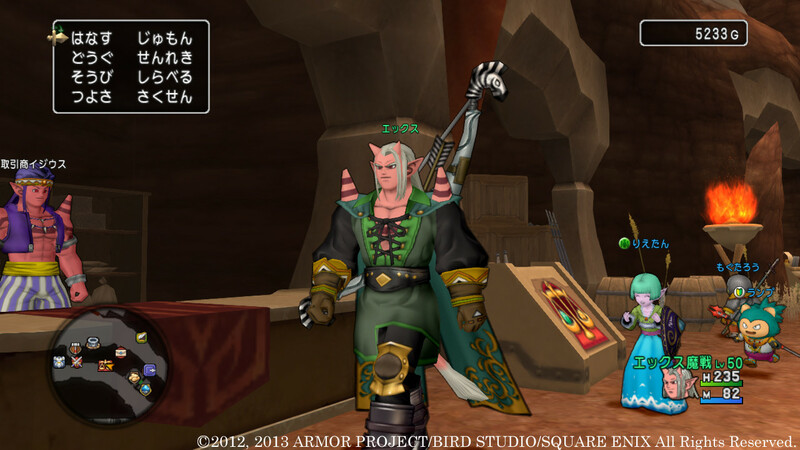 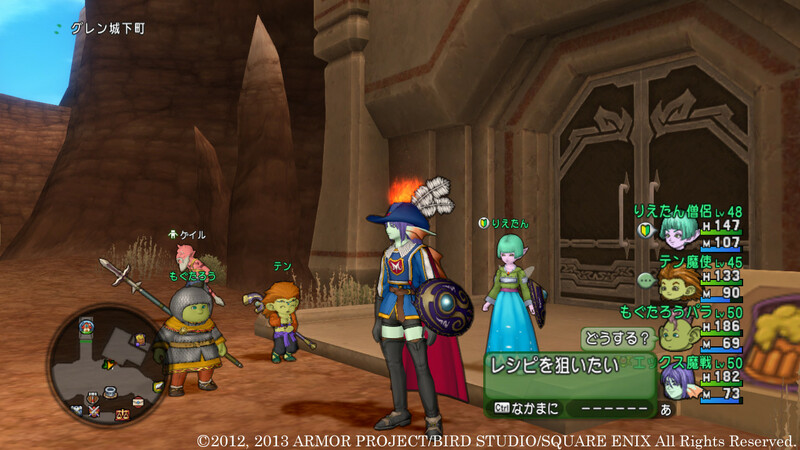 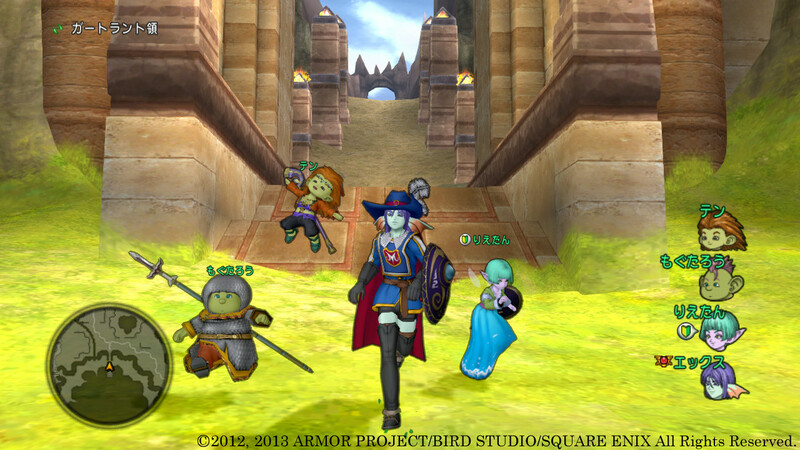 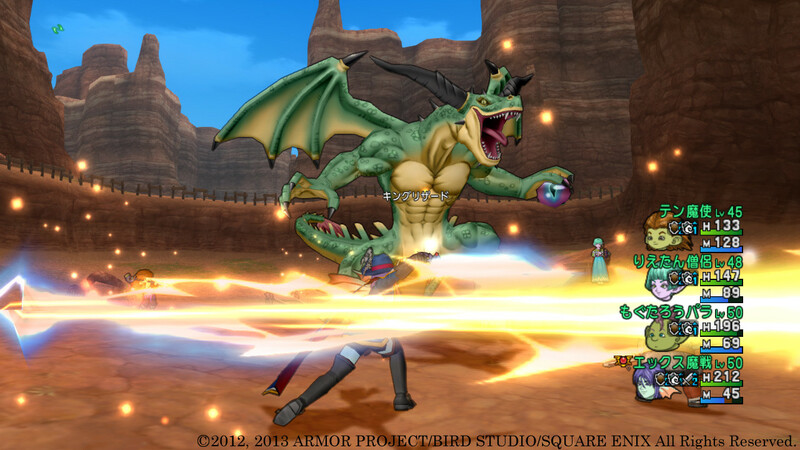 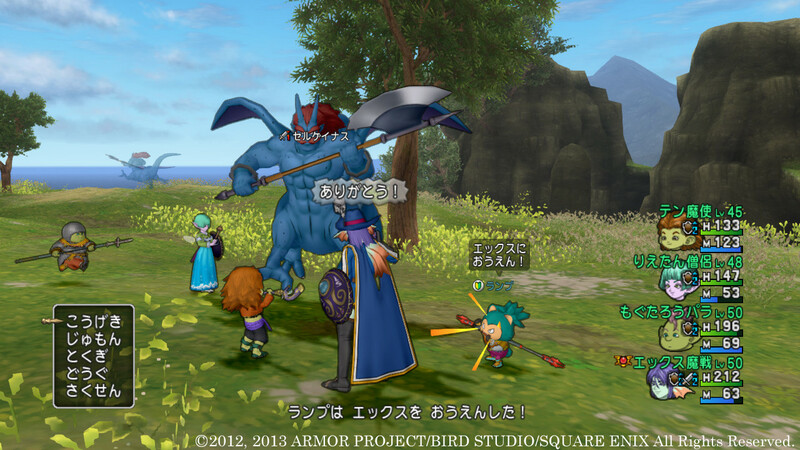 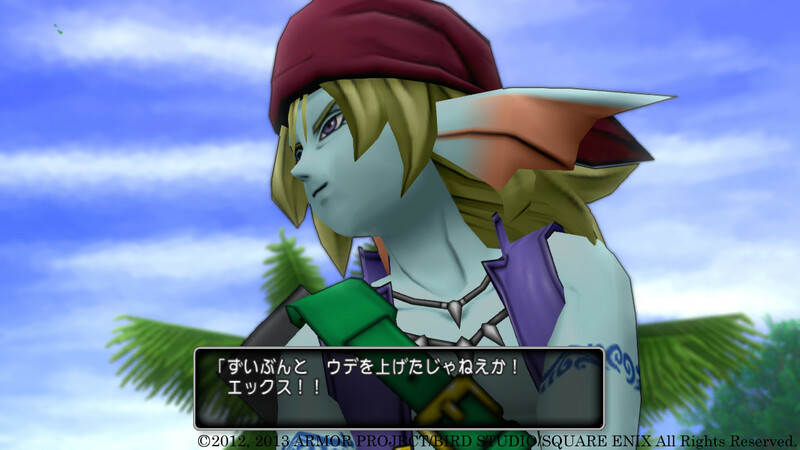 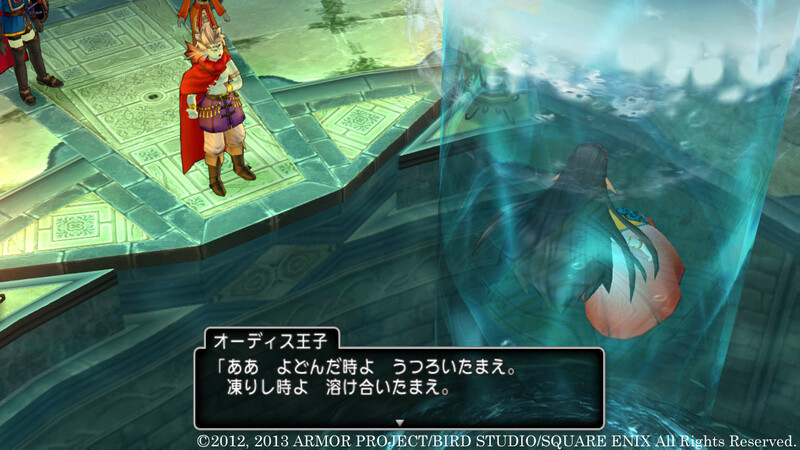 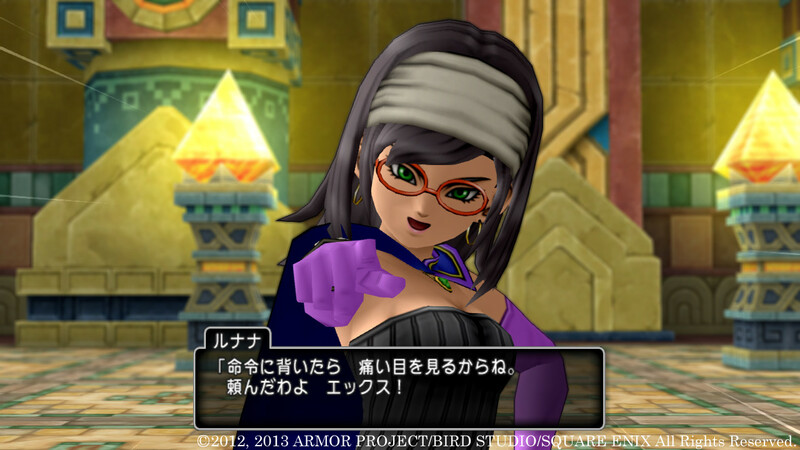 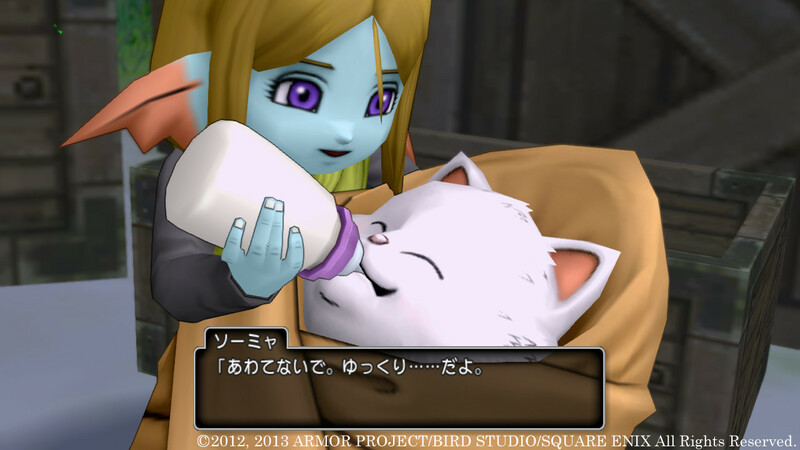 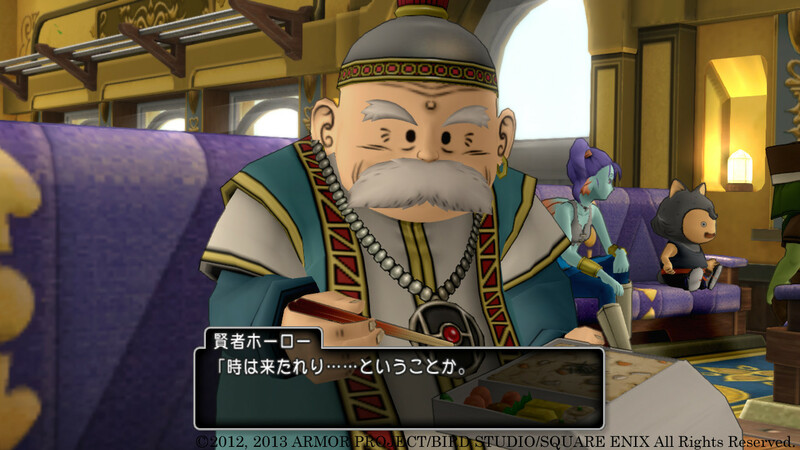 For those of you who currently own the Nintendo system, would Dragon Quest X be a must purchase?